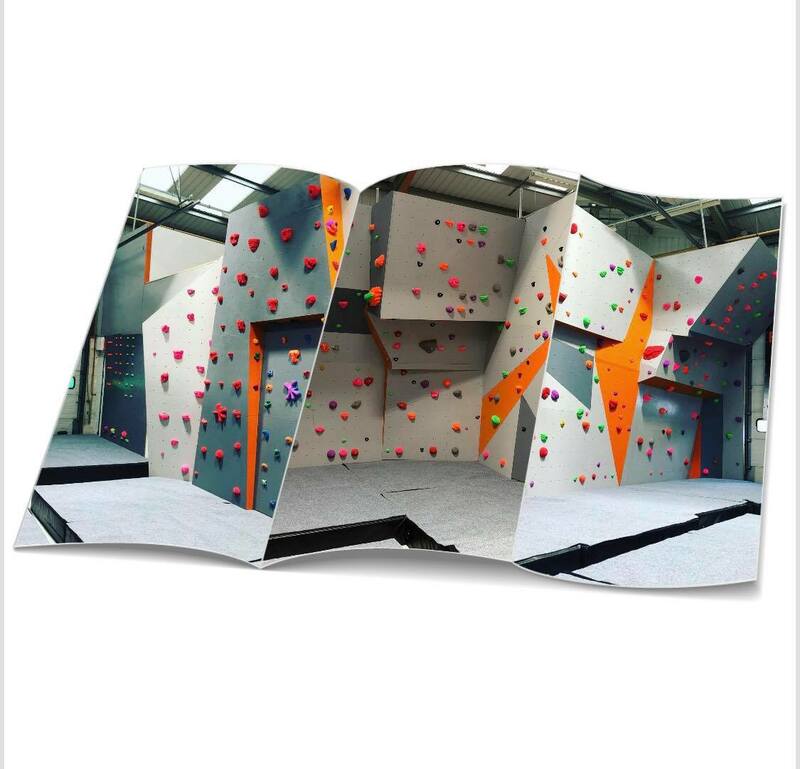 Just Grip Climbing is based within Full Fitness Gym. 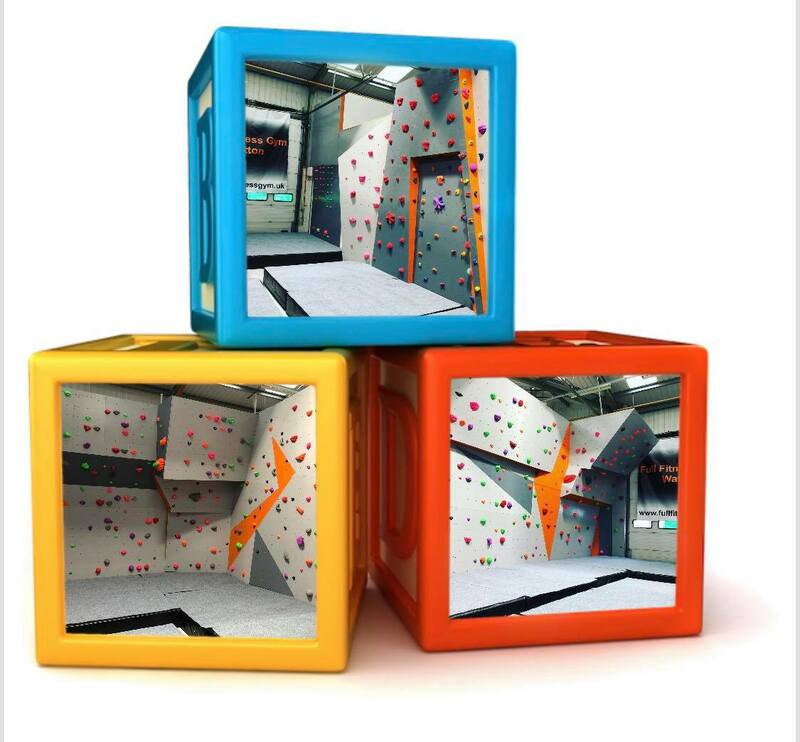 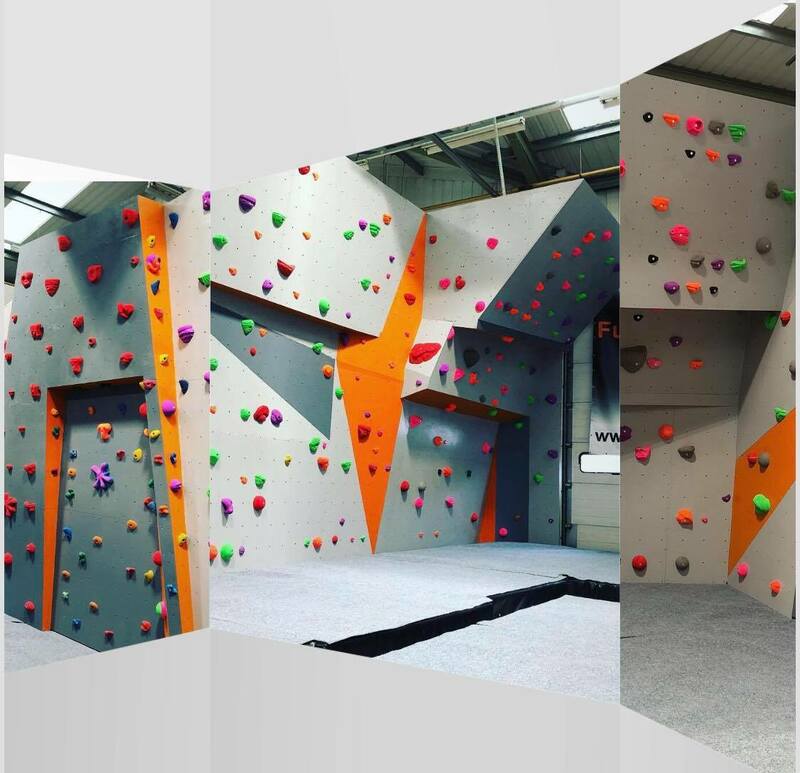 You can buy day passes, full membership for unlimited climbs or even a joint membership across the gym and climbing wall. 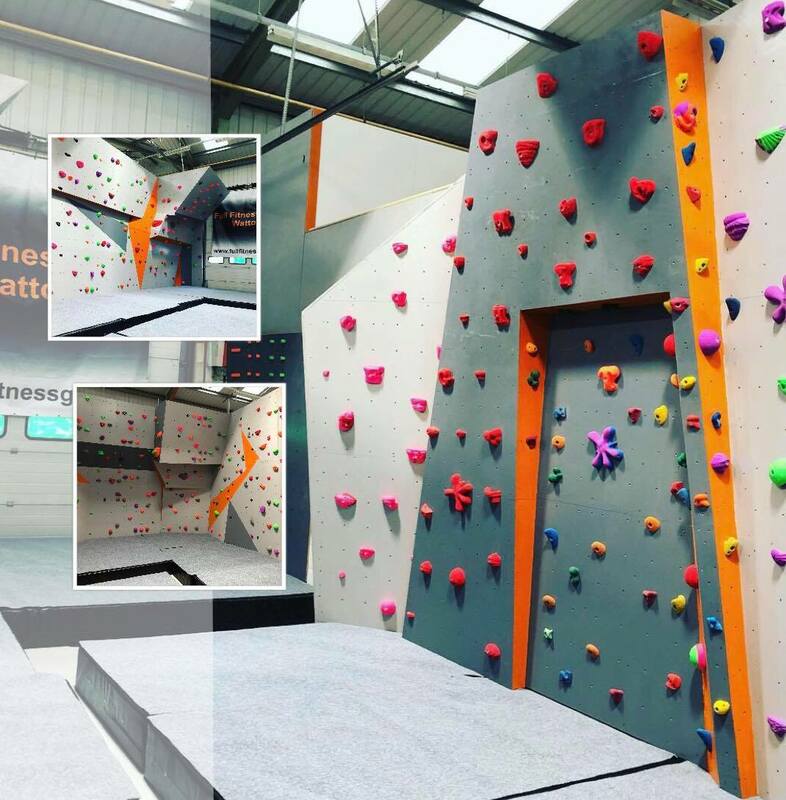 24/7 access to the gym along with staffed hours on the wall.